Knowing how to measure Roll Up Doors minimizes errors. Start by measuring your finished frame width (the rough opening width) and the finished frame height (the rough opening height). Your new Roll Up doors will be larger than these sizes, but these Roll Up door measurements will indicate the size of the door you will need to order. Once you familiarize yourself with the following steps on how to measure Roll Up doors, the process flows smoothly. 1. Measure the finished frame width of the opening at its widest point. This will be the distance between the right and left sides of the finished opening. Watch for general irregularities, such as jambs that are not square. 2. Measure the finished frame height of the opening at the highest point. This will be the distance between the floor and the top of the finished opening. Again, watch for general irregularities, such as a floor that is not level. 3. Measure the width of the areas beside the openings. You’ll need between 4” and 6” on each side for installation of the vertical track. You’ll need to watch for other items that could affect the proper alignment or use of your new Roll Up Doors. For example, verify that there is an electrical outlet for the garage door opener. You’ll also need to determine if there are any lights or stairs that might be in the way or if any pipes or ductwork above the door might obstruct operation. For a replacement door, all jambs must be in good condition, and the header should be stable. You’ll also need to verify the level of the floor, and you should know if the previous door was a custom-fit door. Select a Roll Up Door specialist who can help you determine required Roll Up Door measurements. While the design and structure of your new or replacement Roll Up Door should be superior, your choice of provider is also essential. 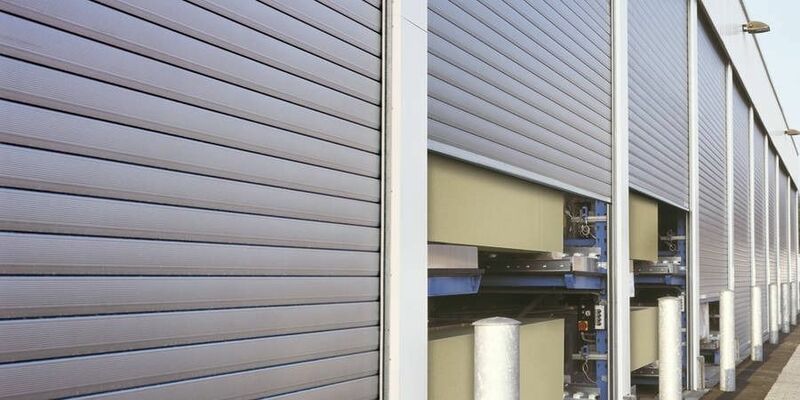 By selecting a Roll Up Door specialist, you will make sure you have access to experts to guide you through measurement, Roll Up Door selection, and installation. 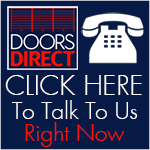 Roll Up Doors Direct offers a wide range of quality Roll Up Doors and has experienced customer service experts available to answer any questions you may have. They also provide simple videos to guide you through the process. To get more information on how to measure Roll Up Doors, visit www.rollupdoorsdirect.com or call 1-877-357-DOOR (3667).